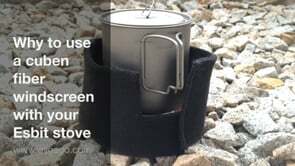 MSR Reacor: The most efficient compact canister stove? 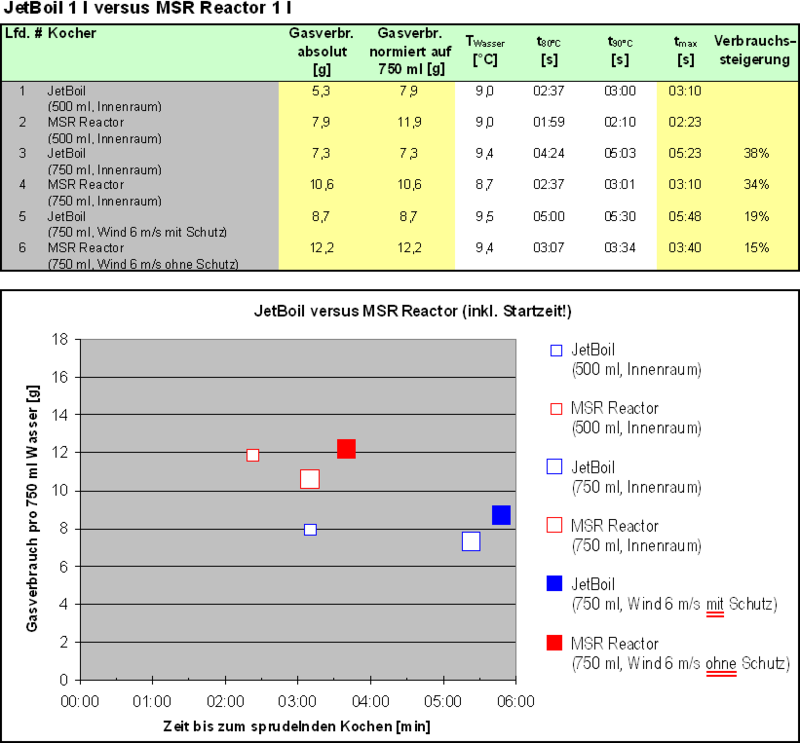 You can still find reviews of the MSR Reactor on the Internet that say, a 100 ml gas canister and the burner will fit inside the 1 Liter pot. Some that have been in the market for an compact cooking system may have chosen a JetBoil instead – unnecessarily. Gas canister and burner both fit well inside the 1 Liter pot together. However, my own use is different: I always carry the gas canister as single item in my backpack und chose to put all the lose kitchen stuff inside the pot, instead: Additional fire steel, folding spoon, folding coffee cup, canister stand, steel paper clips to close trekking food bags when hot and so on.